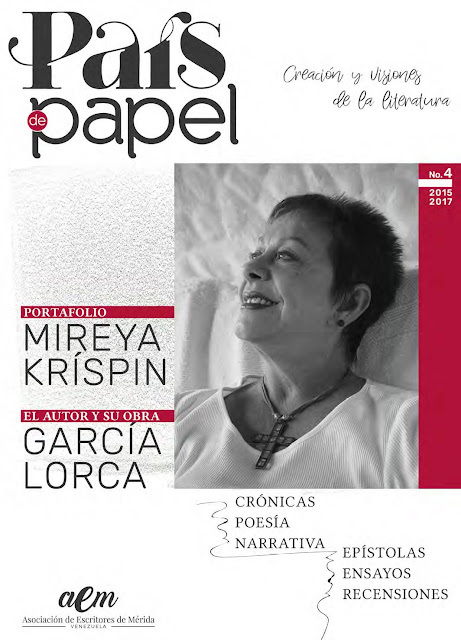 QUIERO FELICITAR A TODOS MIS SEGUIDORES CHILENOS Y A MIS NUEVAS AMISTADES QUE GRACIAS AL DUEÑO DE LA GALERIA GEBA ART GALLERY EN BOGOTA COLOMBIA, SEÑOR GERMÁN BARBOSA QUIEN CON SU ESFUERZO HIZO POSIBLE ESTA UNIÓN TAN BONITA Y QUE ESPERAMOS SEA POR LARGO TIEMPO. 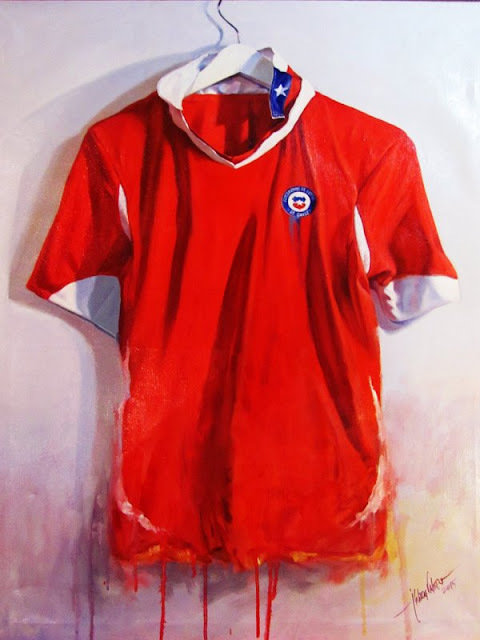 HOY EN ESPECIAL QUIERO NOMBRAR A LOS CAMPEONES DE LA COPA AMÉRICA, A LOS AMIGOS Y ARTISTAS PLÁSTICOS CHILENOS COMO LO ES EL SEÑOR JORGE ISAAC SALINAS VALERO QUIEN FUE EL REALIZADOR DE ESTA HERMOSA OBRA DE ARTE QUE REFLEJA EL AMOR POR LA ROJA CHILENA!!!! CHI CHI CHI LE LE LE ....!!! !